This online course will be of particular interest to students studying electrical networks, electrical engineering or smart grids, and to professionals, especially those working in the energy industry. It combines leading academic research with on-the-ground experience. 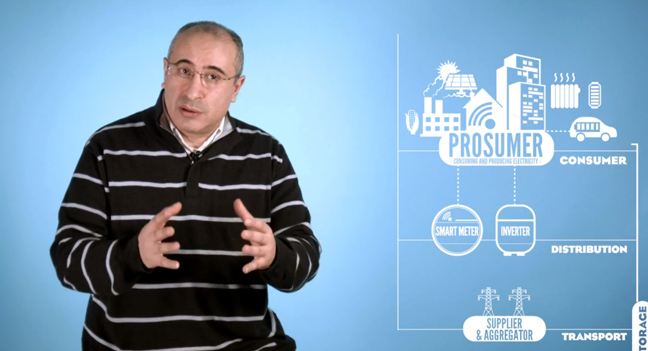 Prof. N. Hadjsaid, Grenoble Institute of Technology, provides an introduction to smart grids. Contribute to social exchange and global awareness of the energy transition and each new energy technologies' impact.